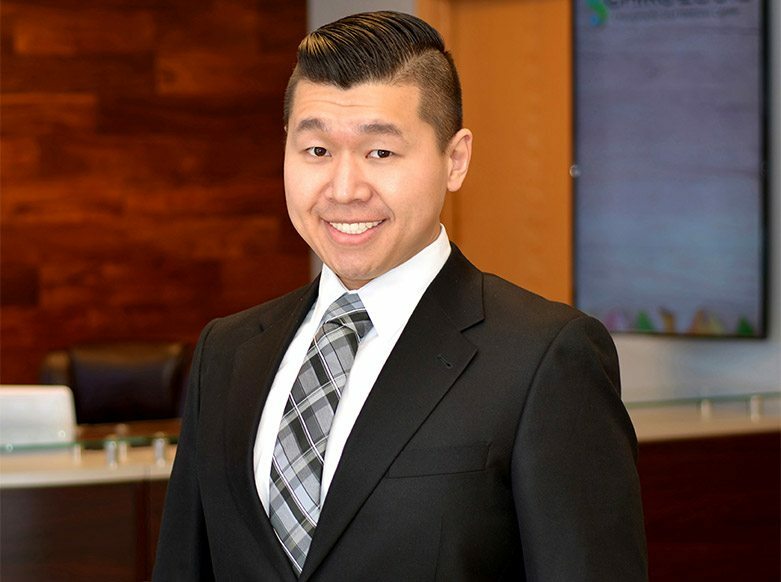 Our Lincoln, NE chiropractor Dr. Louie Yang and ChiroLouie Chiropractic Center welcome you to our Lincoln chiropractic clinic that specializes in treating back and neck pain and more. We are a local family chiropractic clinic serving the Lincoln and surrounding areas; located at 2550 Superior St #170 in Lincoln, Nebraska 68521, on the NW corner of 27th and Superior. Our website contains information that will help you learn more about the benefits of chiropractic treatment, how back and neck pain affects people of all ages, how car accidents have major consequences to your health, and more. Our chiropractor takes the time to work on both joints and soft tissue to help you feel better faster. Dr. Louie is a trusted, in-network provider with most healthcare plans including Medicare and Medicaid. Again, thank you for taking the time to visit our website, please contact us if you have any questions or want to know more about how chiropractic care can better your life, we would be very happy to help you! If you have been injured in a car accident we will work with your auto insurance at no cost to you! NO INSURANCE? WE HAVE SOLUTIONS! 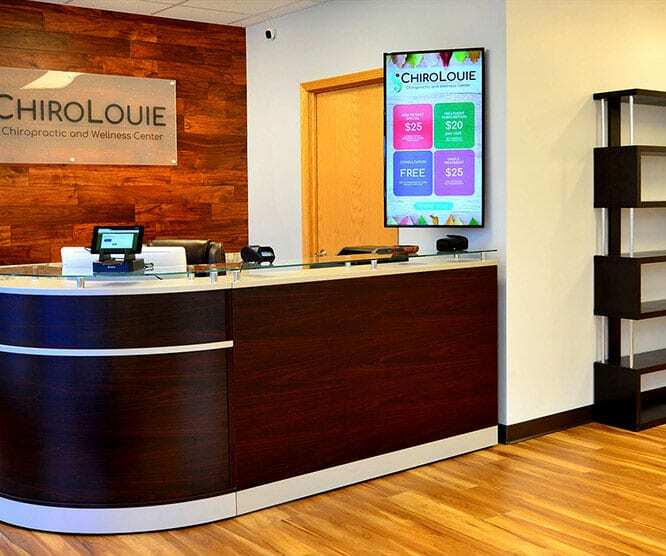 I was searching for a chiropractor near me after being involved in a car accident when I found ChiroLouie. Dr. Louie has changed my life. My family doctor was amazed at my recovery! Dr. Louie saved me from surgery and gave me back my life. I would recommend him to all my loved ones. - Katelyn A.
I highly recommend this clinic and Dr. Louie! With affordable pricing, fantastic service, and a knowledgeable person offering it all, I would never go anywhere else! - Nikk S.
Dr. Louie was able to look at my case and educate me on what is recommended. It’s hard to find someone that I can trust, all while making me feel comfortable during my appointment. Would recommend to my family and friends! - Gina K.
Experience. Experience. Experience. I value Doctors that have the best knowledge and most experience in their field. From my first appointment, I was impressed from the receptionist to the highly skilled Dr. Louie. Never has an appointment been disappointing. - Maria H.
Dr. Louie founded ChiroLouie Chiropractic and Wellness Center in Lincoln, NE at the beginning of 2018. He specializes in back pain, neck pain, sciatica, headaches, posture, neurological and muscular disorders. Dr. Louie treats patients of all ages with common strains, sprains and stiffness, to car accidents and sports injuries. He graduated from the University of Illinois with a passion for neuroscience and decided to pursue his degree in chiropractic to further apply his understanding of the human body. After earning his Doctorate of Chiropractic from National University of Health Sciences he moved back to Lincoln to support the community he grew up in. He is actively involved with his church and the local community. Due to his fondness for cooking, food, and nutrition, you’ll see Dr. Louie with a lunch box every day!